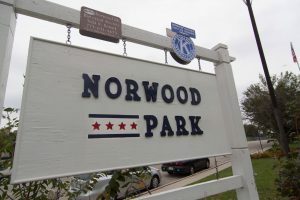 Norwood Park, one of the 77 Chicago community areas includes the smaller neighborhoods of Big Oaks, Norwood Park East, Norwood Park West, Old Norwood Park, Oriole Park, and Union Ridge. 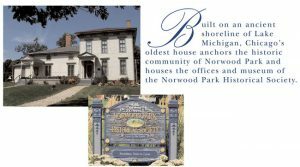 You will find a variety of housing types in Norwood Park which range from nineteenth-century Victorian homes to post–World War II bungalows, ranches, Georgians, and Cape Cods. Although most housing is single-family, condominiums gained in popularity in the 1990s. The village is mostly residential with very little industrial base. Retail and service businesses are located along Northwest Highway. Norwood Park has very easy access to O’Hare Airport, trains, and major highway transportation. Family owned and operated Forest Security has proudly served the Norwood Park community and the entire Chicagoland Area for nearly 40 years. We completely customize every security and home automation system to the specific needs of our customers to ensure both safety and convenience. You will be provided with several security and convenience options so you can be assured your system is the perfect fit for your lifestyle and budget. Your complete satisfaction is our main priority. Our Security Specialists together with our Customer Service Representatives and our highly trained Technical Staff, work in unison to ensure your security and complete peace of mind.